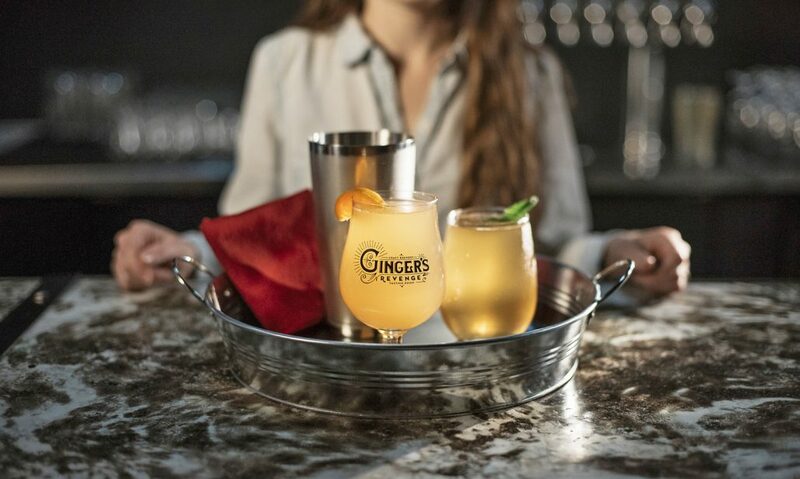 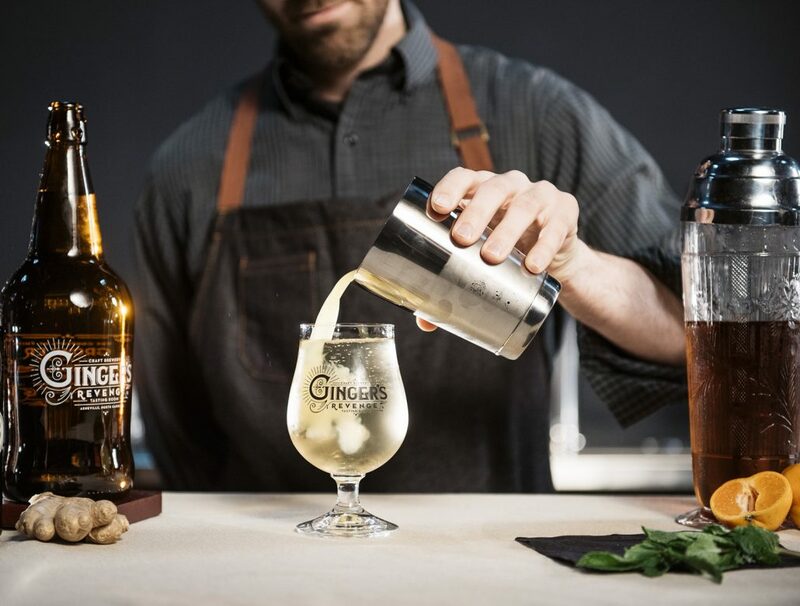 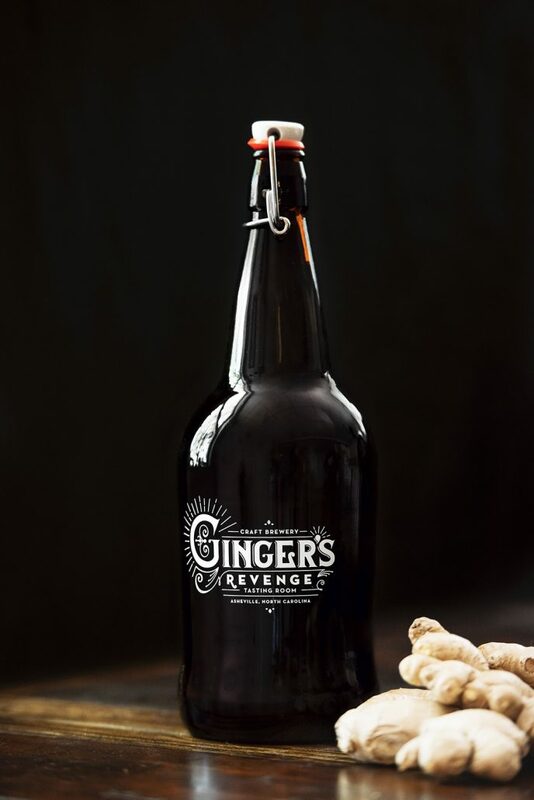 Ginger’s Revenge is dedicated to producing exciting and creative craft beverages from sustainably sourced ingredients. 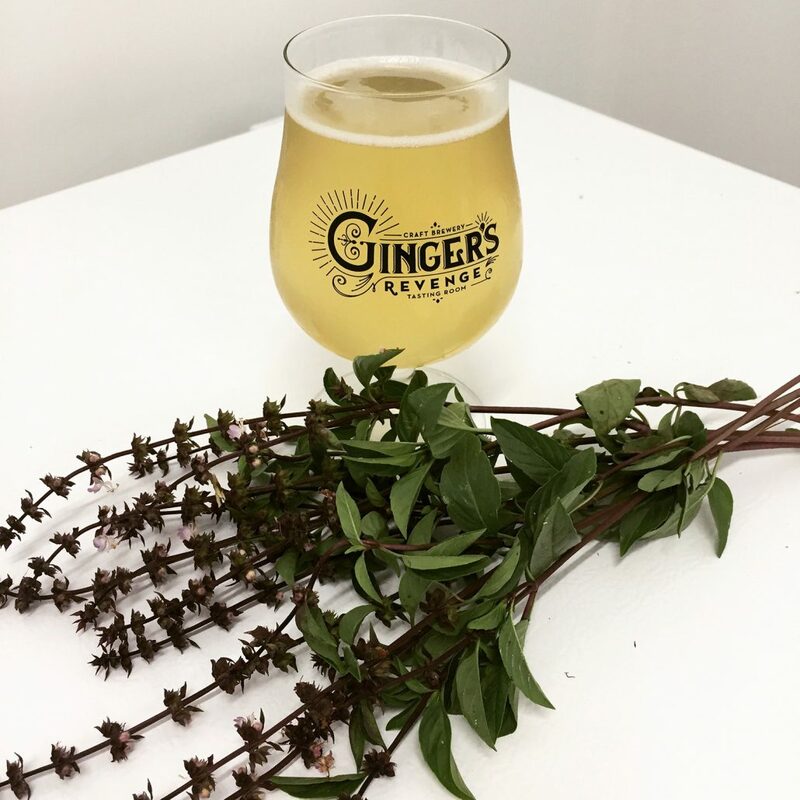 We have a series of alcoholic ginger beers on tap, as well as small-batch grain-based beers. 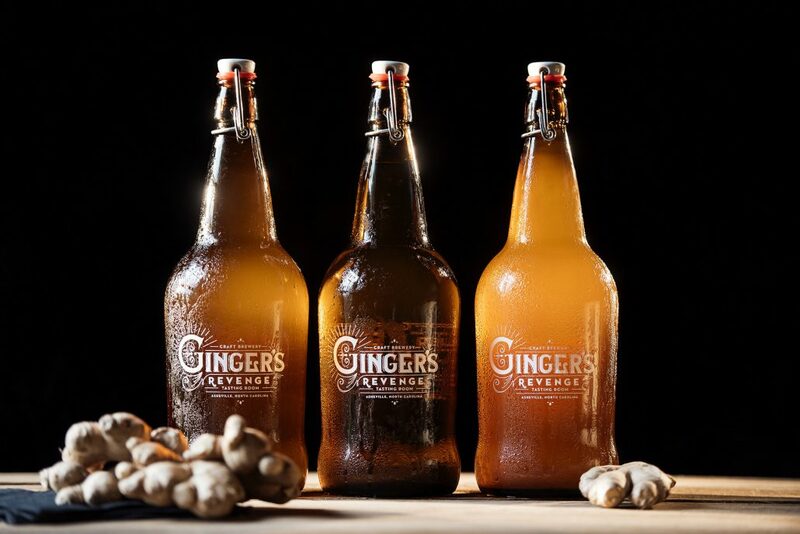 All of our ginger beers are naturally gluten-free. 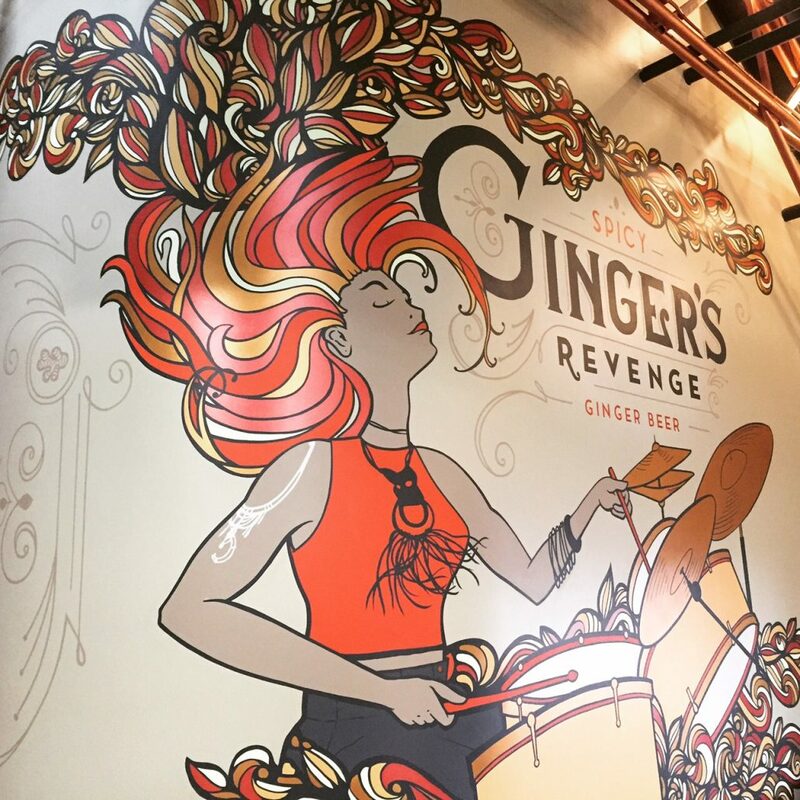 We intend to be a force for good in our community, to inspire imagination and adventure, and to have fun!